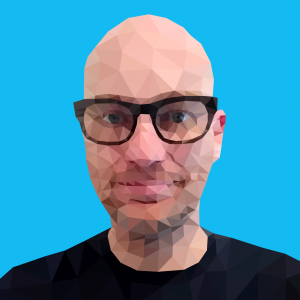 Paul (Sketchfab): Was this your first time using Sketchfab? What have been your impressions? How did you integrate it into your workflow? Kyle: This was my second time using Sketchfab in a serious manner and I love it. I used sketchfab back in 2013/14 for some small things here and there so I’m glad to see it’s still here and keeping up with the industry, specifically on the technical side of things. Paul: How did you integrate it into your workflow? Kyle: For this project I was doing weekly uploads. I knew the final result was going to be in Sketchfab so it allowed me to check how it was looking at anytime. 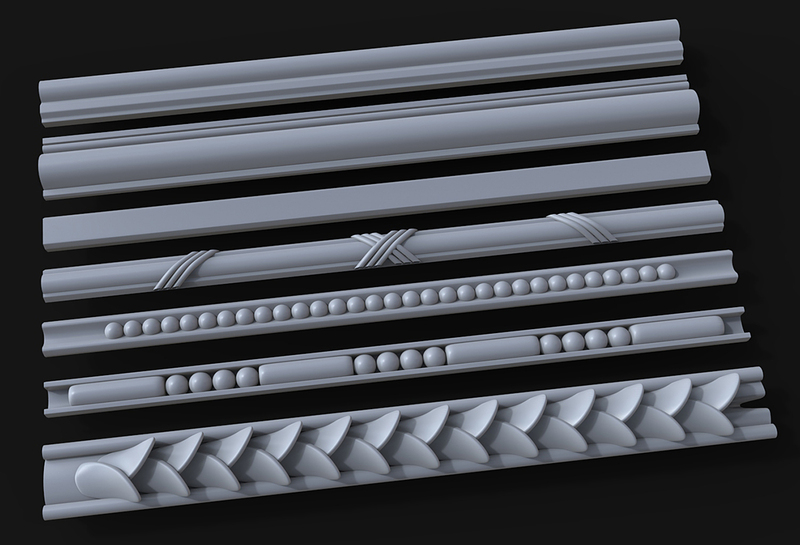 On a side note I’m pretty impressed with how many triangles Sketchfab can handle. Paul: What’s next for you? Any big plans of projects coming up? I’ve had that Kegbot ready to go for what seems like forever. It’s already baked and is currently just sitting in a folder…so it should be a quick one to finish up. I plan on uploading that one to Sketchfab as well. Also have a project in the works with a buddy of mine for the unreal marketplace but it’s early in development so nothing to show yet. Messing around with the idea of using Sketchfab to let potential buyers view the assets before purchasing. We wish Kyle the very best of luck with completing “God of War”, his work on “Kegbot” and moving on to more great projects both professional and personal. 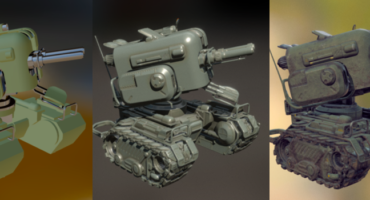 Take a moment to check out Kyle’s other work at his Sketchfab profile, and don’t forget to check in on his forum thread for much more behind the scenes on the harp.